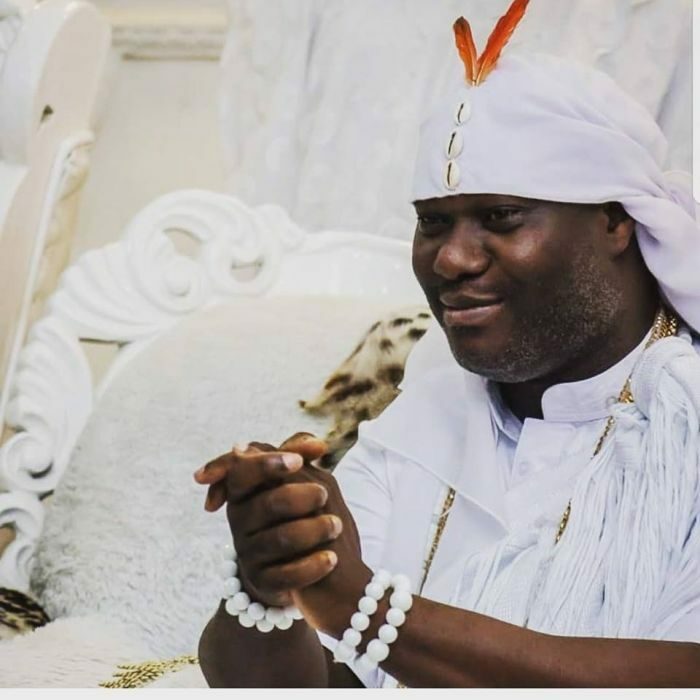 The Arole Oodua & Ooni of Ife, Ooni Adeyeye Enitan Ogunwusi, Ojaja II, has returned from his seclusion after moving into ILEDI house at Iremo quaters in Ile-Ife last Sunday where he was incommunicado in an annual 7-day seclusion to kick-start the 2018 Olojo festival. The monarch ended the 7-day seclusion on Saturday (today) as he’s set to appear to the public with the Oduduwa’s sacred AARE CROWN traditionally worn once in a year by the Ooni. 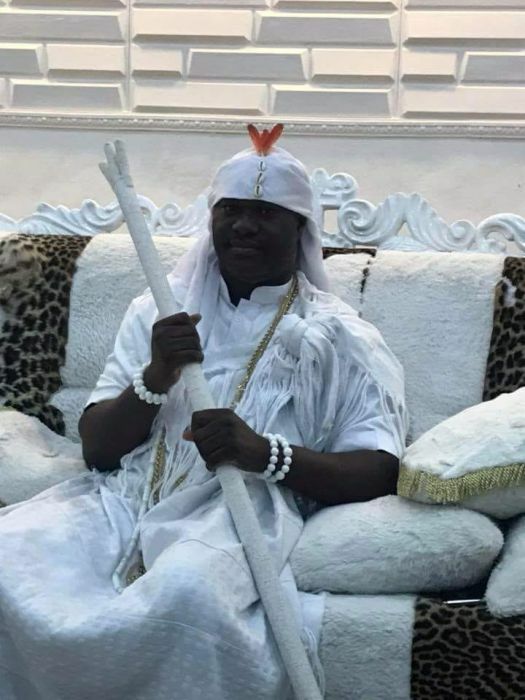 The Ooni said that the 7-day seclusion was used as a point of contact to the Almighty Olodumare(GOD) praying for the Kingdom of Ile-Ife, State of Osun and the entire Nigeria for a new dawn of socio-economic advancement. The Ooni who is the Co-Chairman of National Council Of Traditional Rulers Of Nigeria congratulated the government and people of the State of Osun for conducting themselves maturely before, during and after last Saturday’s governorship election. He praised the politicians of all the political parties for their decorum, he lauded the security agents for their unbiased display of professionalism and appreciated the Independent National Electoral Commission (INEC) for conducting the Osun gubernatorial election free, fair and credible. He asked citizens to welcome the winner with excitement as only the God’s will shall come to pass.